The Philadelphia Science Festival knows: science is an art, and art is a science. We believe in the incredible importance of the arts as a tool to build critical thinking, and as an avenue for public engagement with complex and innovative concepts–notions that are at the heart of all scientific pursuits. That is why we are excited to debut the 2018 Philadelphia Science Festival STEAM Projects. These projects invite local artists to present interactive installations that join science and art. 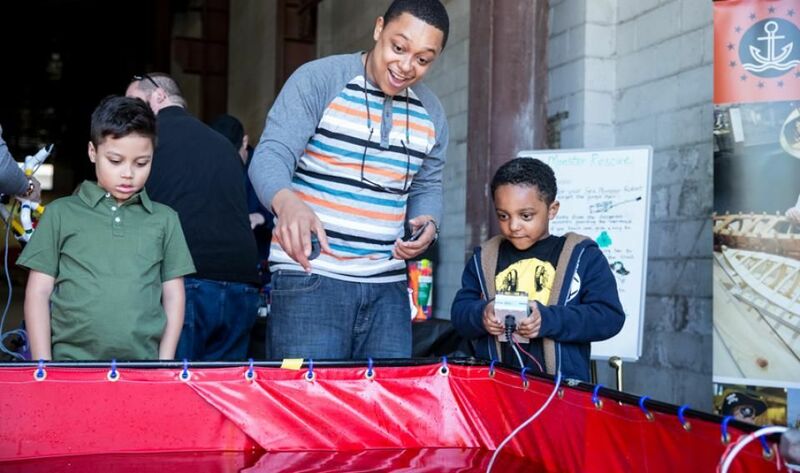 Visit these special offerings throughout the Festival–engage with them and learn from them–and help us to elevate the "A" in STEAM (science, technology, engineering, ART, and math).